Assistance from a loved one is now just a whistle away with the world’s first Smart Whistle. Fashioned with GPS tracking and Bluetooth technology, this monumental tool can alert your loved ones instantly when you are in need. 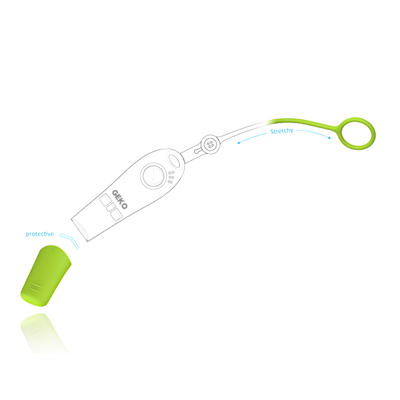 Assistance from a loved one is now just a whistle away with the world’s first Smart Whistle. 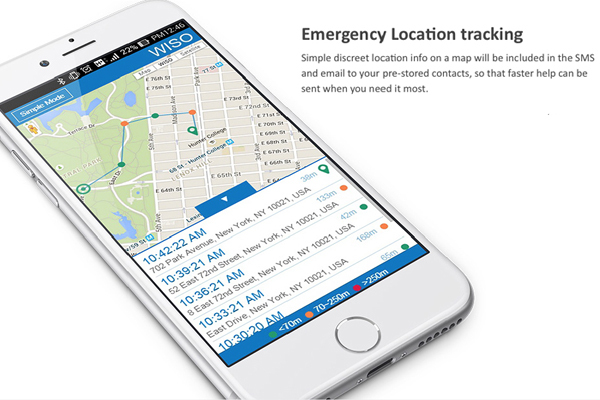 Fashioned with GPS tracking and Bluetooth technology, this monumental tool can alert your loved ones instantly when you are in need. 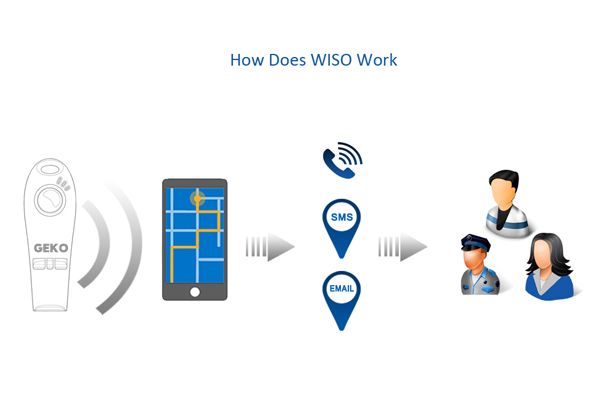 First, you download the WISO app on your smartphone device and pair it to your own unique Smart Whistle. On the app, select the contacts whom you wish to notify when you need assistance and the set-up is complete. To activate your SOS alerts, blow on the mouthpiece or press on your Smart Whistle’s button for two seconds. This will automatically call (Android only), text, and email your previously selected contacts. 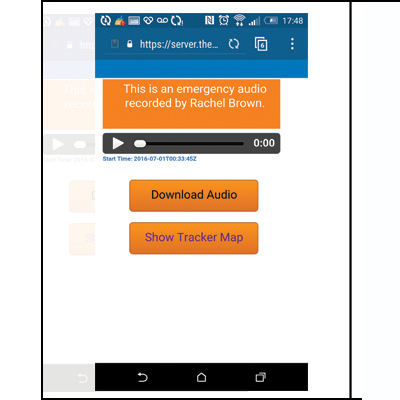 The texts and emails will contain an SOS message, along with a map containing your current location, which will be continuously updated every two to three minutes until the alert is deactivated. After deactivating the alert, your contacts receive another message informing them of your well-being. 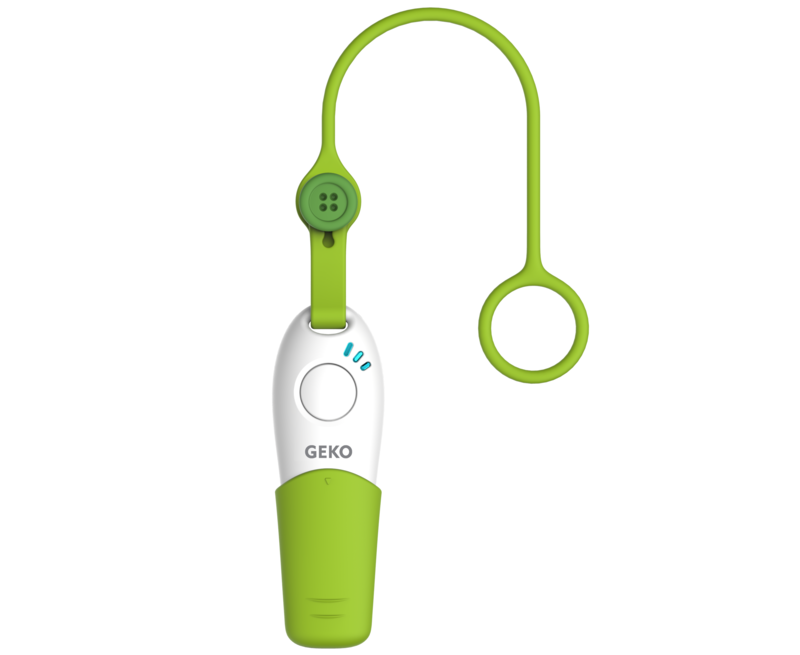 With GEKO’s Smart Whistle, you’ll be sporting safety with style. The Smart Whistle comes equipped with Bluetooth technology to allow pairing between it and your WISO app. It syncs with your phone and app via Bluetooth and that allows texts/emails to be sent once the smart whistle has been activated. 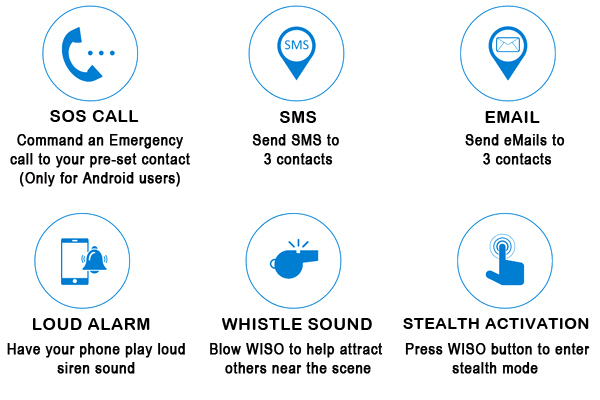 The Smart Whistle comes with 30 FREE SOS SMS per month. Aside from sending digital alerts to your pre-selected contacts, you can also keep blowing your whistle and/or set your app to play a loud siren to attract others, or, set stealth mode to remain quiet. Whether you have an iOS or Android device, as long as you have internet service, you’ll be able to pair your Smart Whistle and activate your SOS alerts. No seperate monthly service plan or contract required. 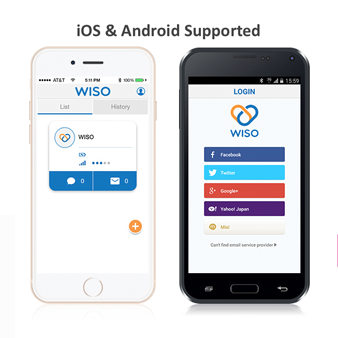 WISO app offers free text messages every month and unlimited email/call notifications up to 3 contacts. 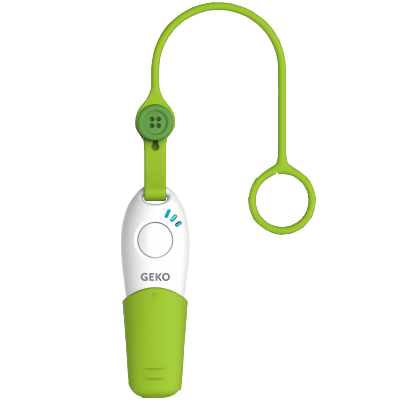 This device is perfect for women, kids, students, elderly who live alone, and athletes who practice sports individually (such as runners, hikers, bikers and extreme sports enthusiasts). 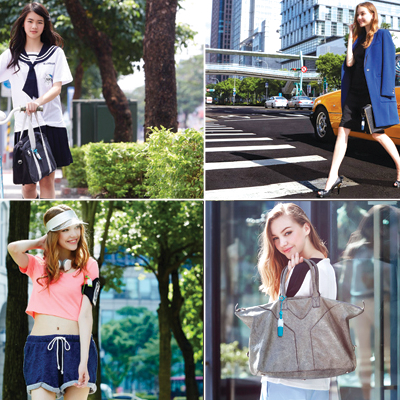 So whether you’re at school, work, working out, or in the city for lunch, the Smart Whistle will never leave your side. The Smart Whistle comes in two different modern colors to match your unique signature style. This device will look good with anything, just like your favorite pair of jeans. 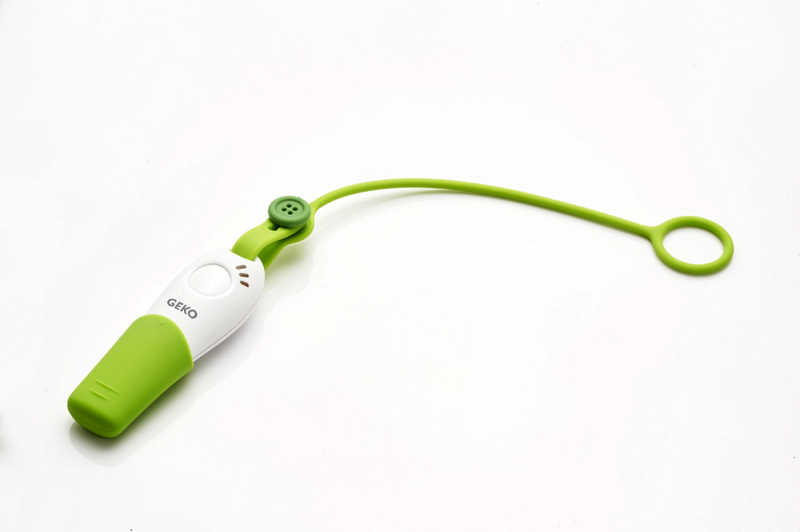 The device’s strap was designed to be stretchy and flexible in order to be strapped on anywhere or to anything. 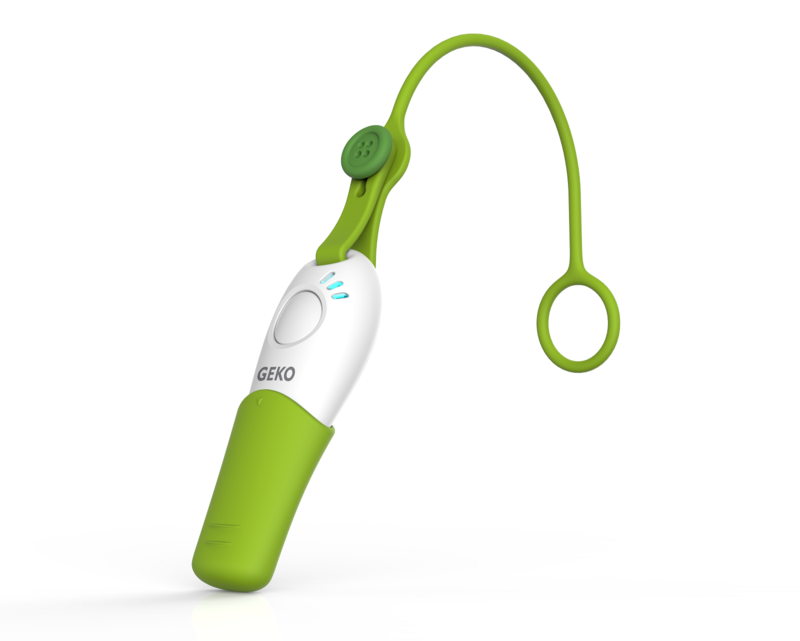 The Smart Whistle is an all-weather, one-touch, safety guardian. “Best Tech Products of CES 2017"